Posted On August 27, 2015 by Team iCynosure. 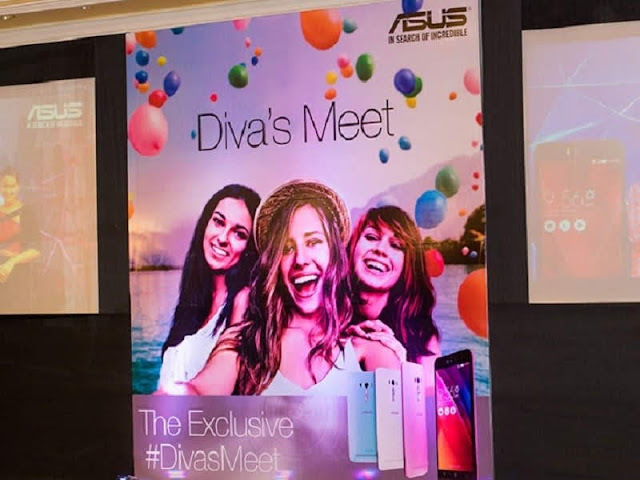 Keeping in tune with its amazing products, Asus organised a superb array of meets across multiple cities in India to launch its new Zenfone officially called the Selfie phone. In Mumbai, they organised a special meet that was a Divas Only Meet on 8th August at the grand ballroom of ITC Grand Central. A one of its kind, the event was informative, fun-filled and entertaining. The Asus team introduced the group of bloggers to the brand new first of its kind Zenfone Selfie phone that every girl in the room fell in love with instantly. 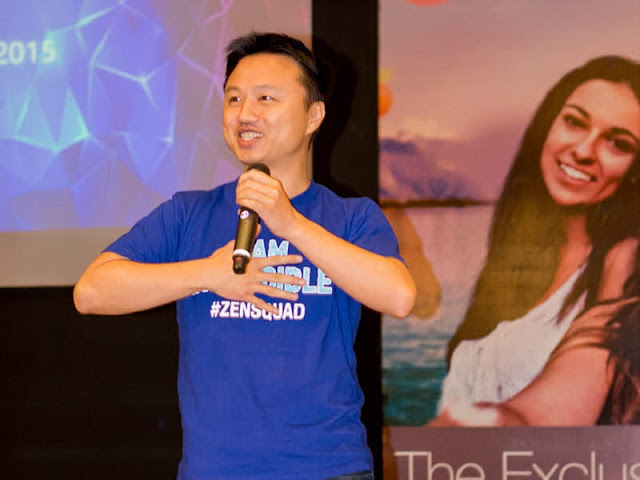 Mr. Peter Chang the M.D of Asus took us through the various devices that were being launched and the features of these phones. He and his team primarily focused on the Zenfone Laser, Zenfone Deluxe and my favourite the Zenfone Selfie. The Zenfone is a fantastic phone especially for pictures as it boasts of an incredible 13-megapixel front camera, along with a beautification mode that enhances the images with digital make-up. As soon as held the Selfie phone, I was sold on the piece especially with the brilliance of the images. In spite of the light being extremely low, the flash on the phone adjusts the light accordingly to perfect the pictures. Additionally, there is a front flash too that helps adjust the light for the Selfie mode. The brand invited MTV VJ Anusha Dandekar to give the group not only some make-up tips but also some amazing Selfie tricks. Once the fun session was over, she invited groups of girls for some Selfie contest. Apart from this most important feature, you can check the details of the phone here. Priced at INR 15000 the new Asus Zenfone Selfie is a must-have. It is available in chic baby pink for the girls and a crisp tiffany blue for the guys. And worry not they also have a neutral white for everyone who was a basic no-flash colour. After reviewing the Asus Zenfone 2 this one is sure on my list of gadgets. You can pre-order your handset here.